The Italy Blog update is a condensed blog that keeps you informed whenever a new web page, other postings or new information is added to our Italy Facts. To subscribe to our Blog (no e-mail necessary), simply right-click on the orange RSS button (see bottom buttons to the left) and paste the URL into your RSS reader. Or, click on the My Yahoo! button, or My MSN button, if you keep a personalized home page there. click here...What's an RSS Feed? or on the Question mark next to "Subscribe To This Site" on the bottom left margin. Become part of the Blog! Tell your favorite story by clicking here! Your story becomes part of this blog for others to read! Enjoy... this is fun! Italy facts and information from a native Italian about culture, food and lifestyle. Tourist attractions and tours, luxury villas/resorts and hotels. Continue reading "Italy Facts and Information"
On a series of Italy video you can have a taste of this wonderful Country. 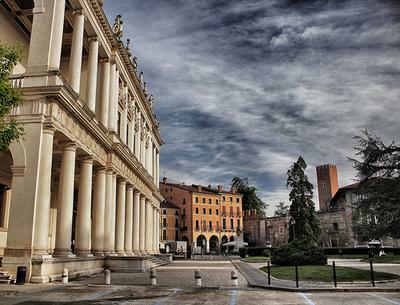 Continue reading "Italy Video, a nice selection to see Italy's beauty." This Italy Facts blog is aimed at those interested in the beauty of Italy. Continue reading "Italy Facts Blog, dedicated to the wonders of Italy." ANNUNCIO GRATUITO: Io do i miei cuccioli a causa di un trasferimento, e non posso portarli con me. Sono cuccioli pieni di energia, affettuosi e socievoli. Continue reading "CUCCIOLI DI BULLDOG INGLESE IN REGALO"
Malcesine Italy, Pearl of Lake Garda. We keep returning to Malcesine, called the pearl of lake Garda, because we love this small ancient town and we love the people. Continue reading "Malcesine Italy, Pearl of Lake Garda." Continue reading "Rome with kids : preparation and tips"
Continue reading "Europe travel resources, web sites with good travel information about Europe"
Find all the hotels in Italy, compare hotel rates and make your reservation. Continue reading "Hotels in Italy, Price Comparison and Reservation"
Continue reading "Contact Me on Italy-Facts.net"
The Italy Post & Stories is an open space to share your story and comments about Italy. Continue reading "Italy post, add your article about Italy." The Italian cuisine is made of and full of Italian food culture. 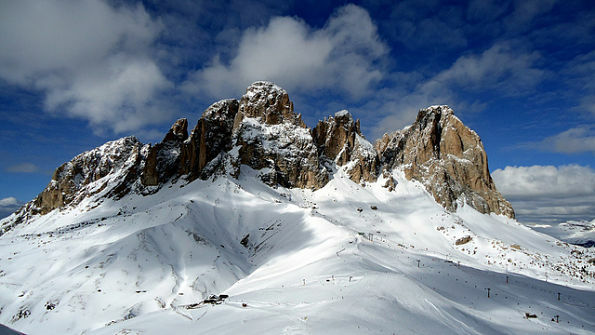 Continue reading "Italian Food Culture"
Continue reading "The Dolomites, fabulous mountains." Venice Italy map with information, description of the City, pictures and tips. 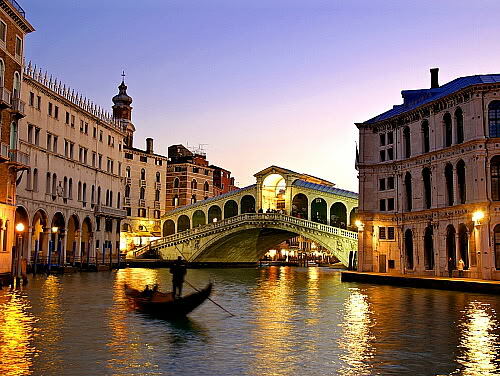 Continue reading "Venice Italy Map: the city of Canals"